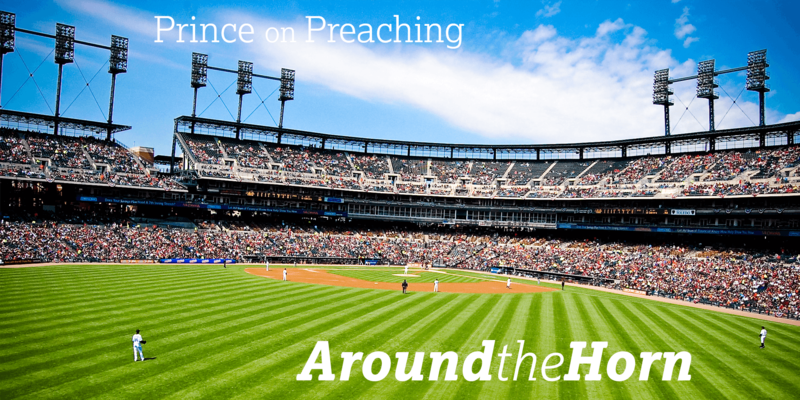 Often preaching is portrayed as an either/or exercise. For example, you may hear things like preaching is either expositional or relevant. In this article, Joel Beeke explains why this type of thinking is fraught with false dichotomies. How did the apostles approach the reading of Scripture? Clearly, the Scripture they read was the Old Testament. So how did they approach the reading of the Old Testament in light of Christ? In this post, we see that rather than moving away from the Old Testament, the disciples saw Jesus as its target. Winsome can be understood as being attractive or appealing in character. It is not a bad thing for Christians to be winsome in their Christianity, but, as Andrew Walker points out, being winsome is not enough when the truth is being attacked. Walker makes the case that courage will be increasingly demanded of those who stand for truth.